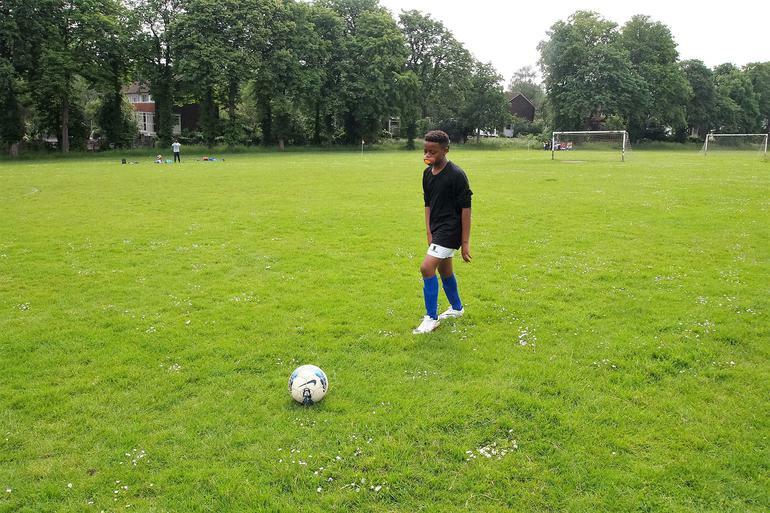 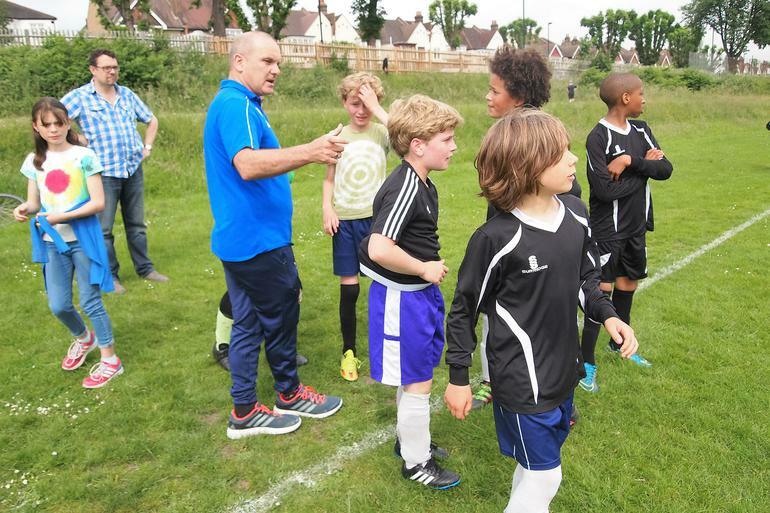 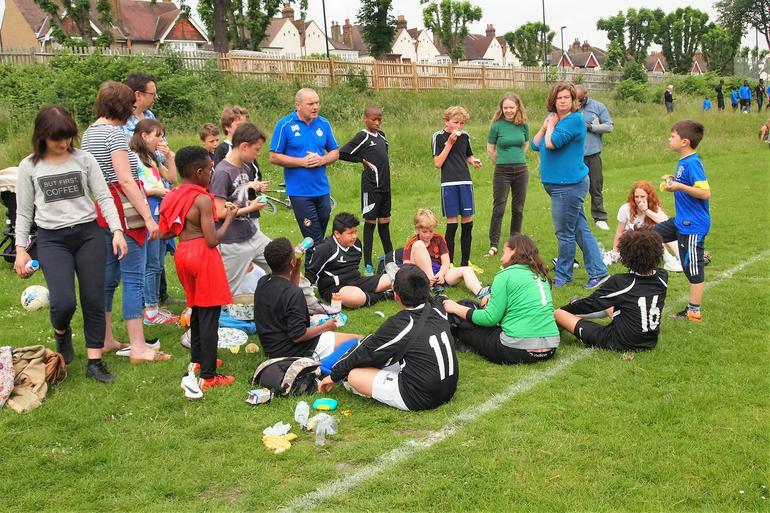 Lyndhurst's KS2 Football Team ended the season as they began it - on a high - following a phenomenal win. 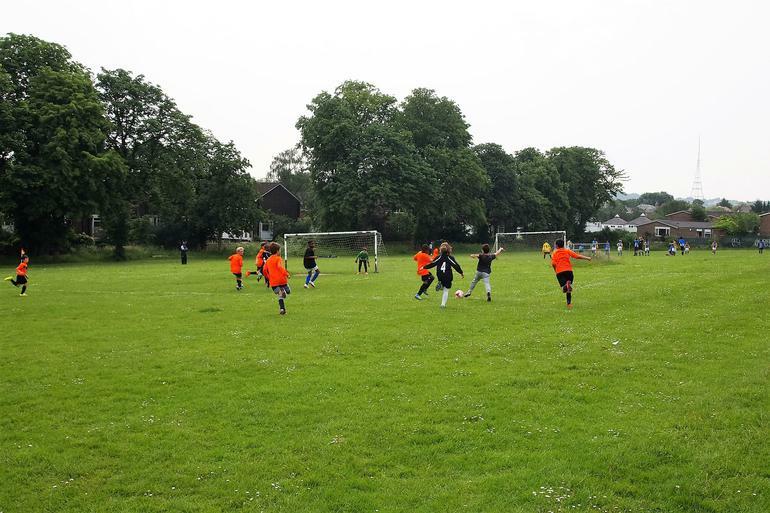 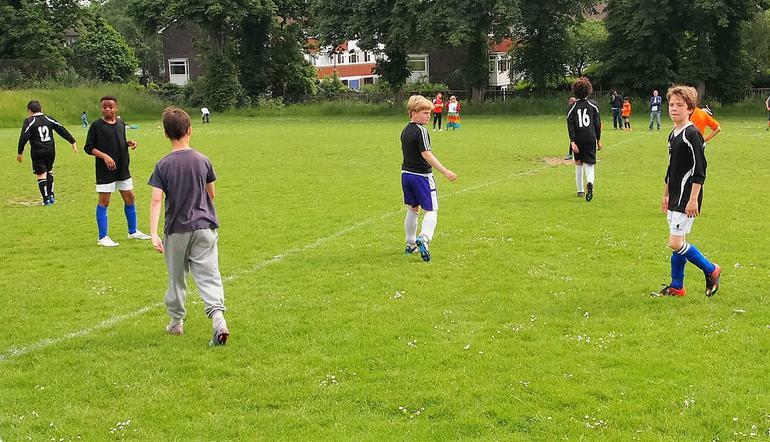 They left the pitch in good spirits following a challenging and exciting game against Rosendale Primary School, in which they scored a cracking three goals - with not a raindrop in sight! 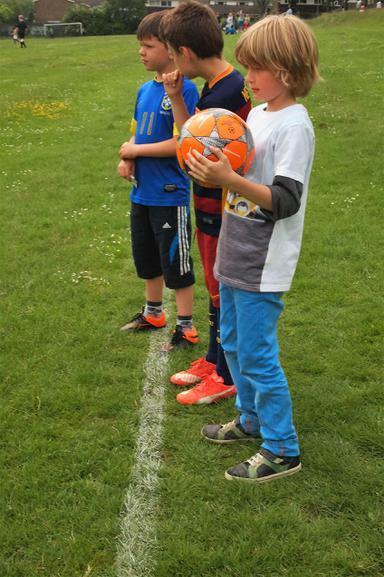 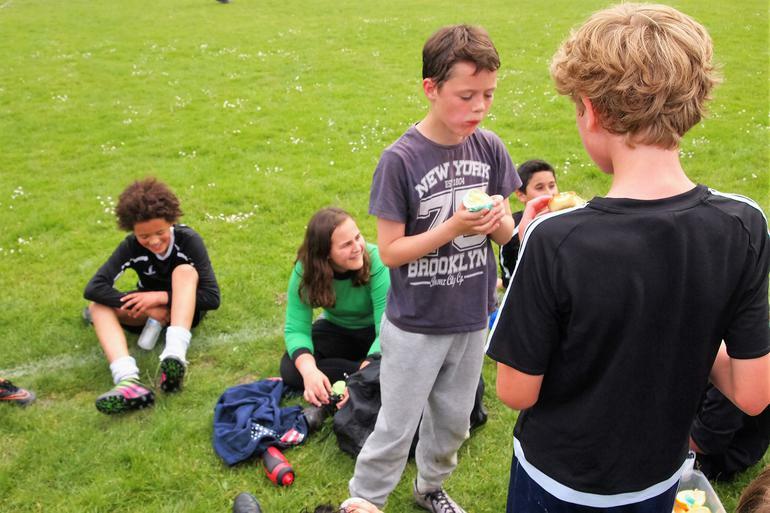 With great team-work at the heart of the game Kimie, Matthew and Anthony booted the balls into the back of the net, while Molly was named Player of the Match for her thrilling ability to stave off potential goals from Rosendale's confident team. 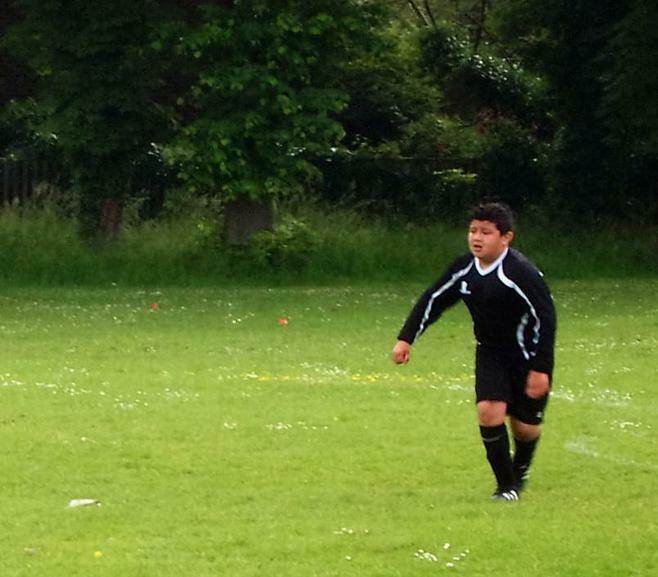 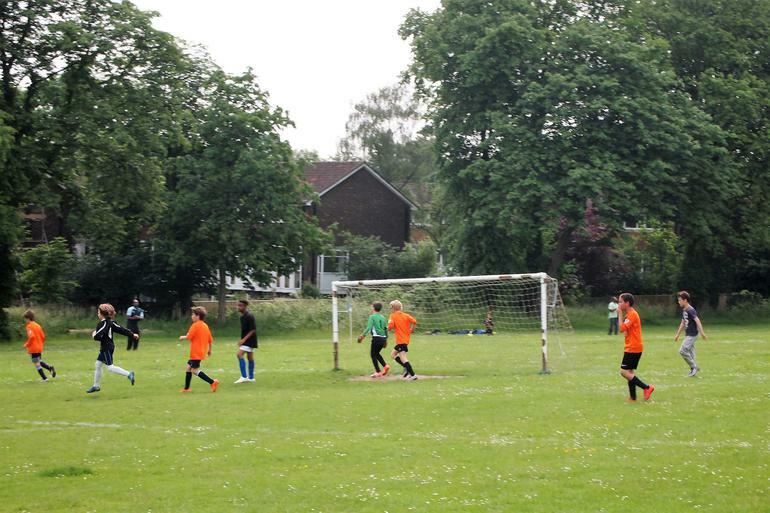 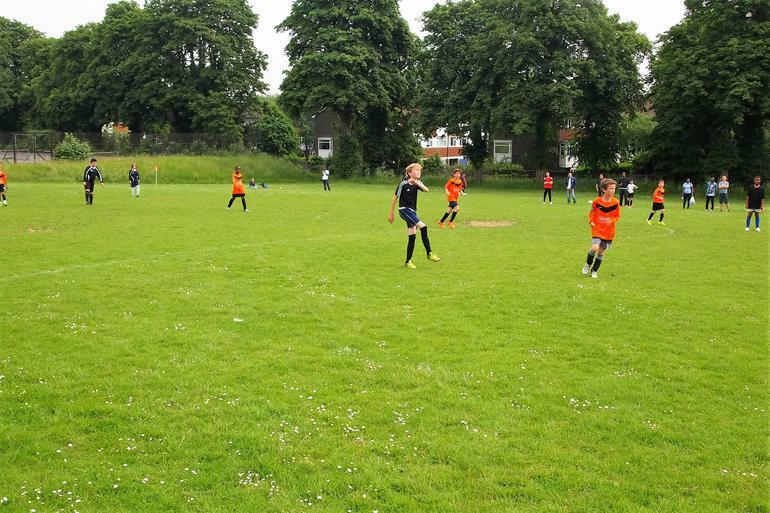 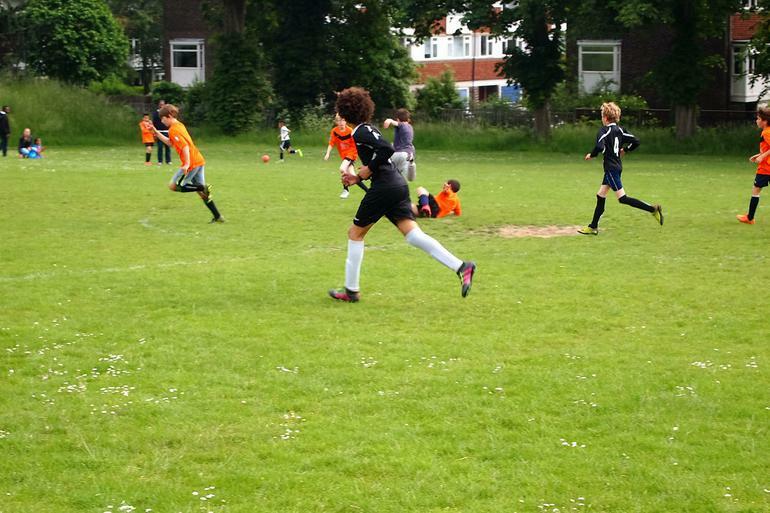 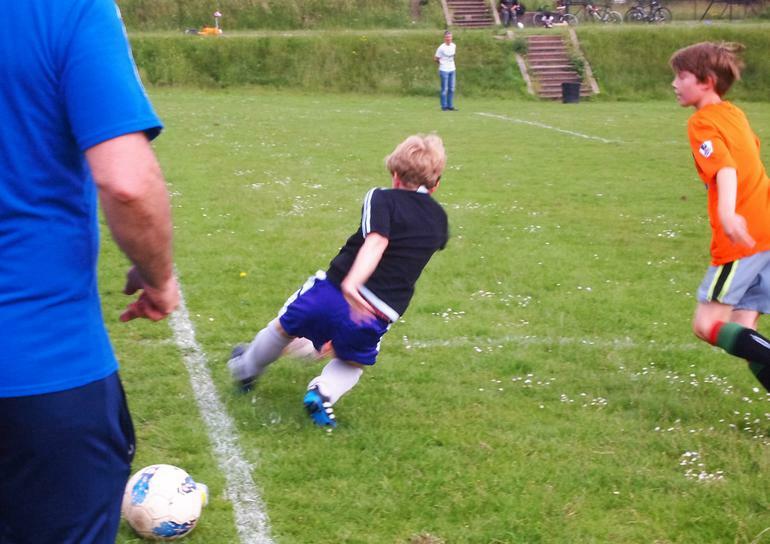 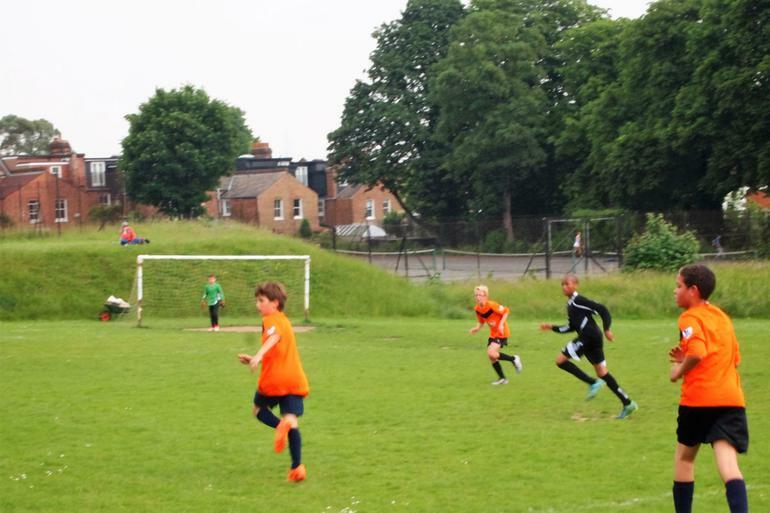 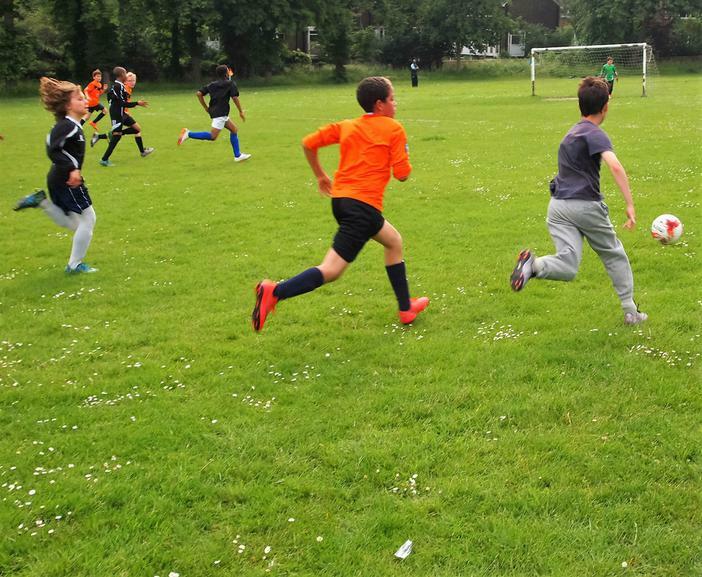 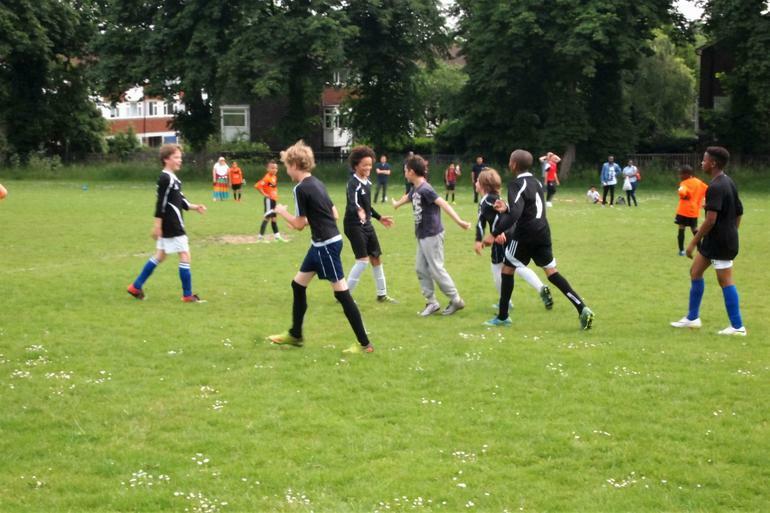 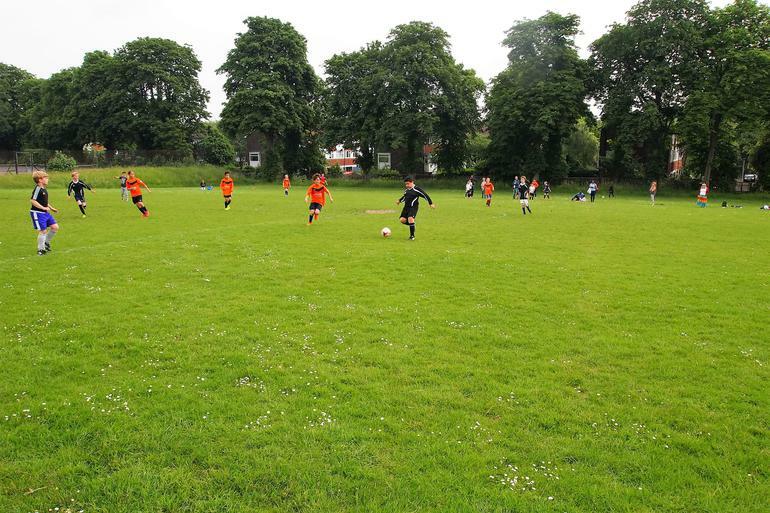 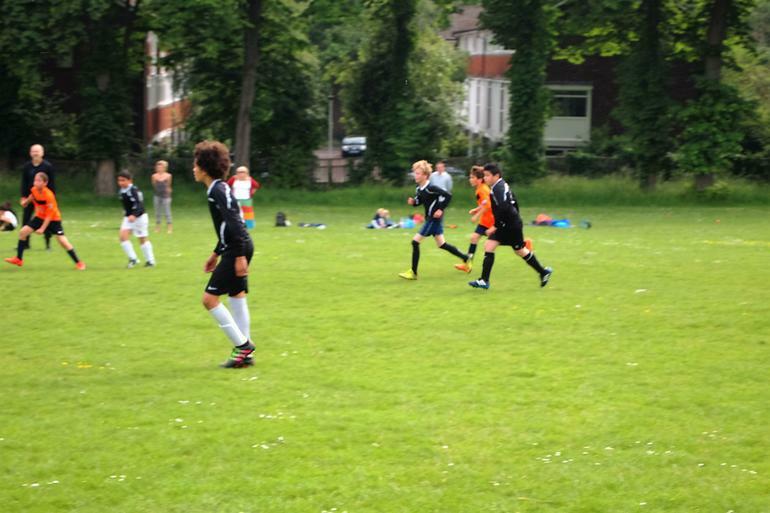 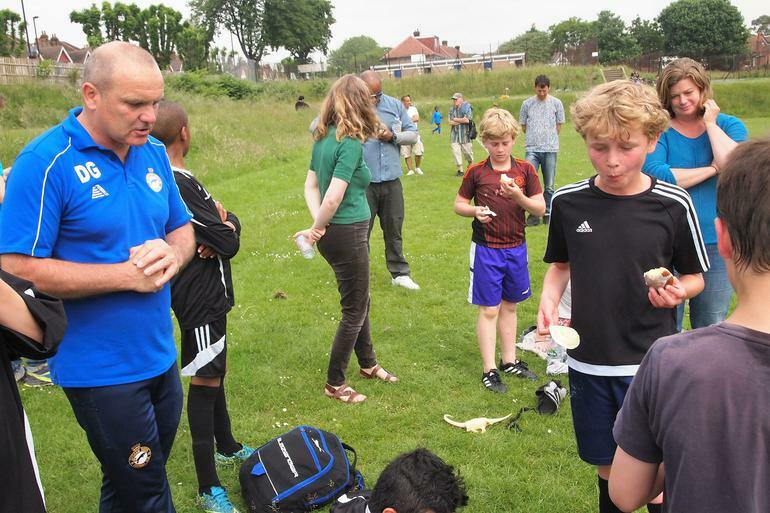 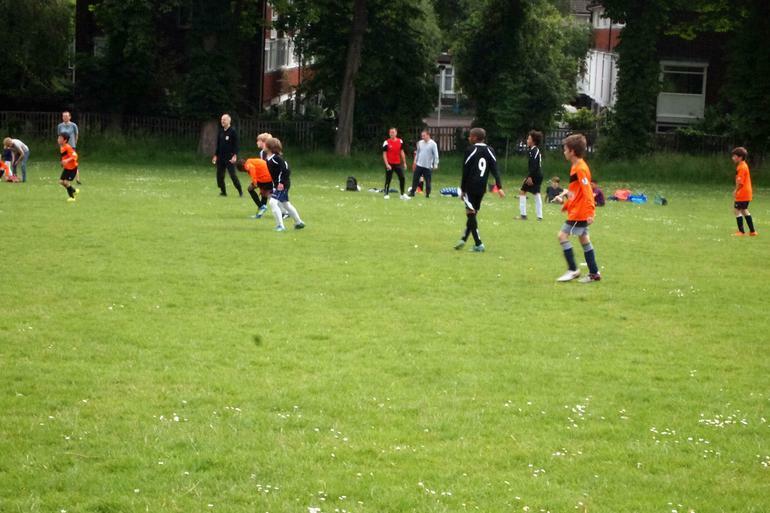 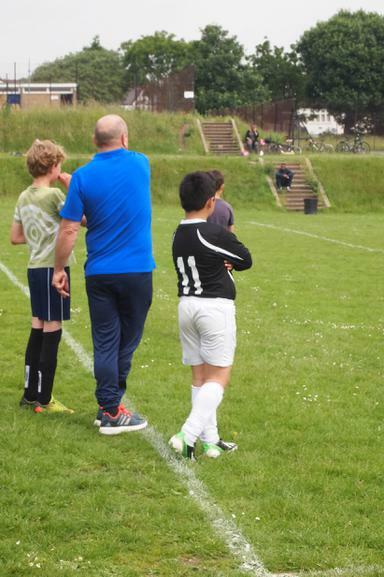 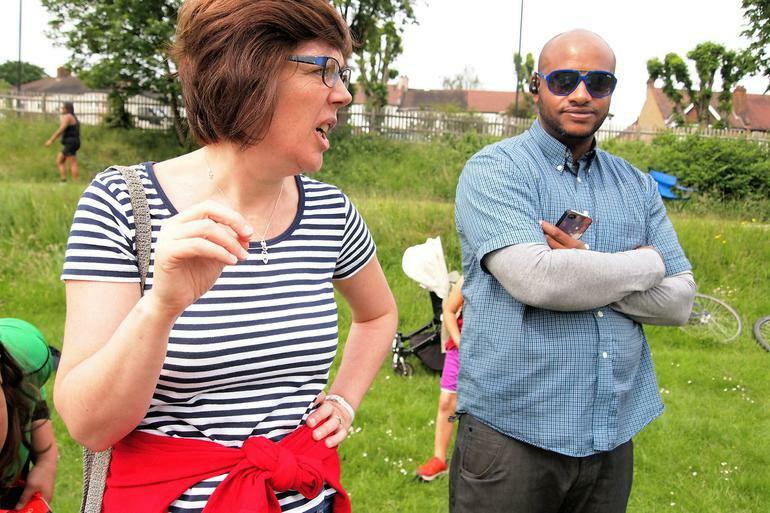 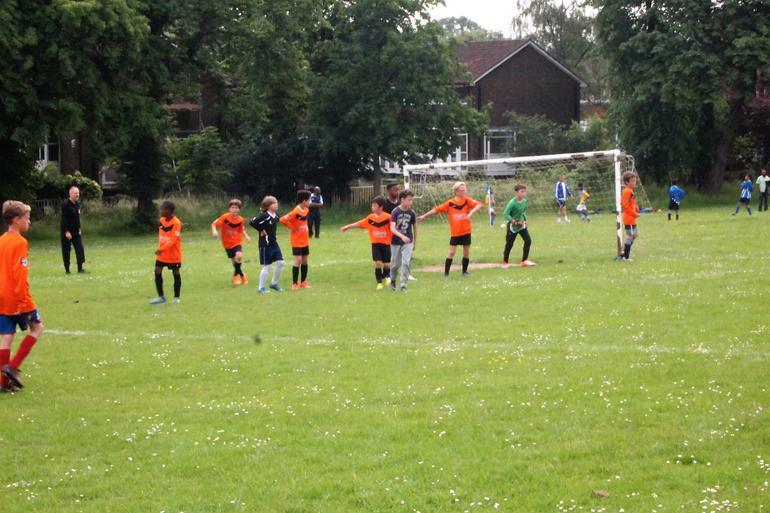 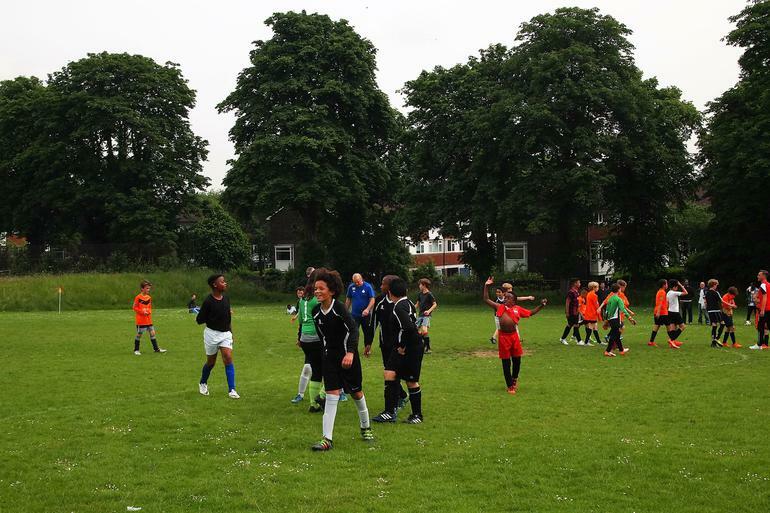 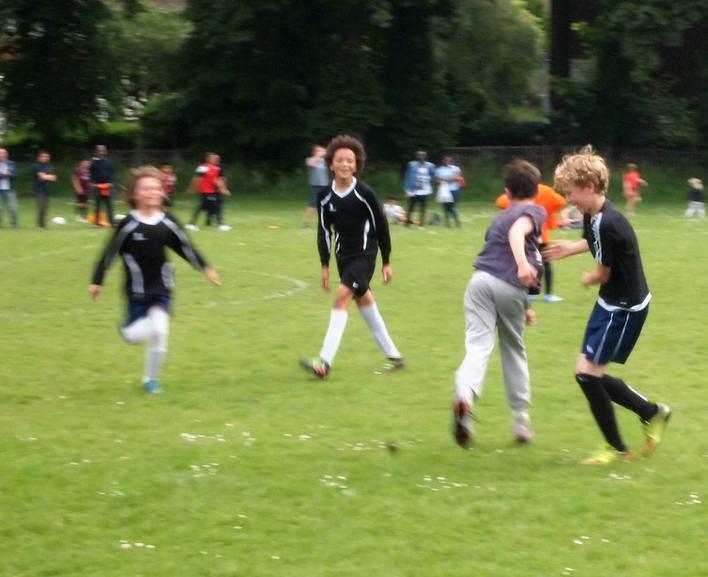 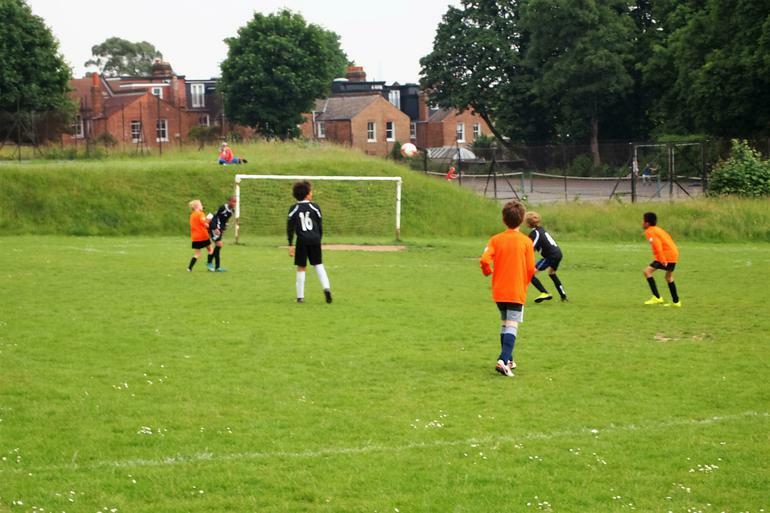 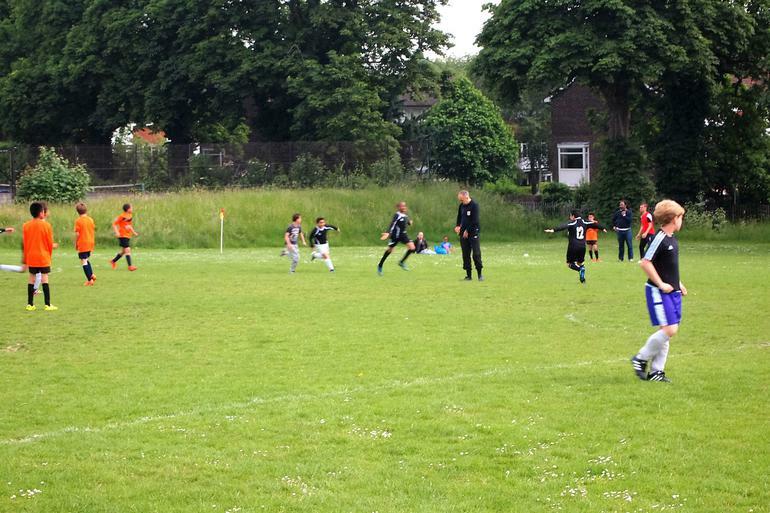 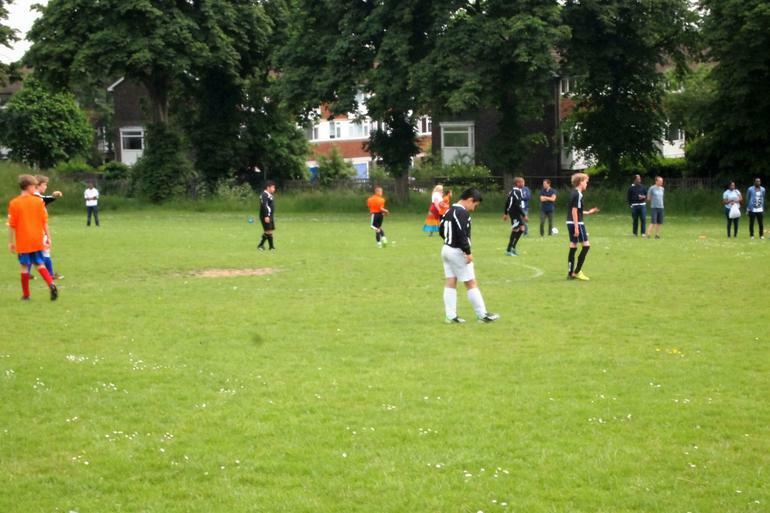 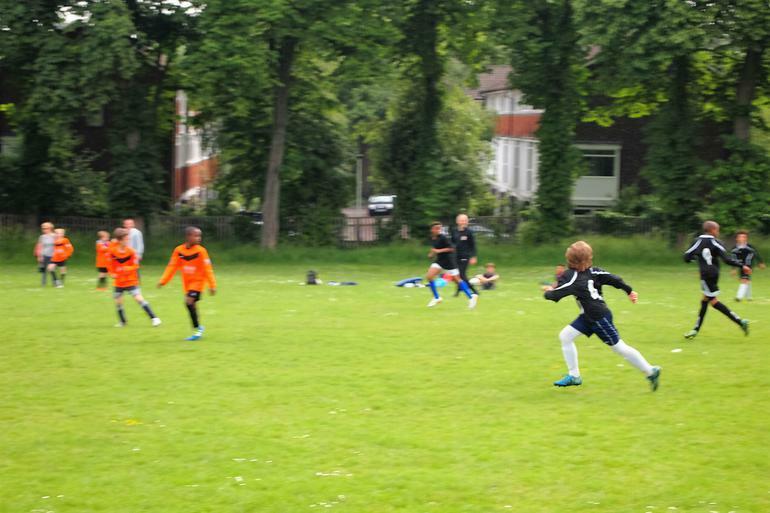 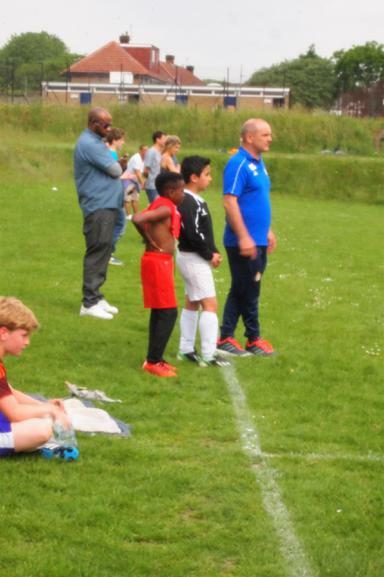 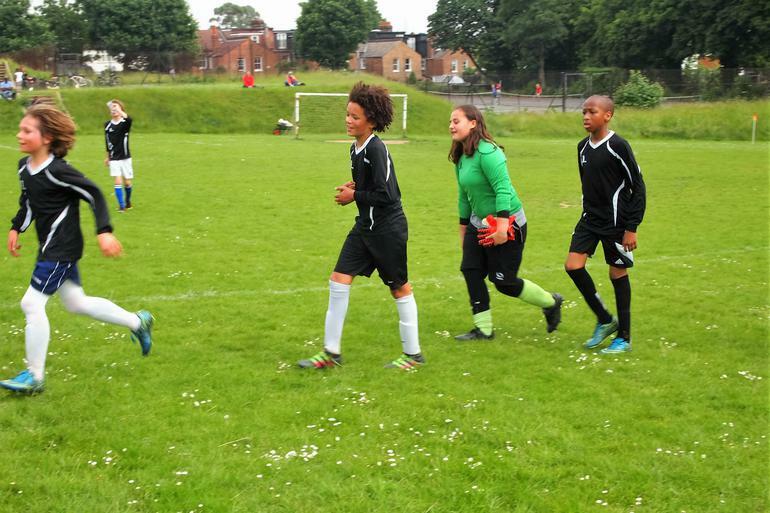 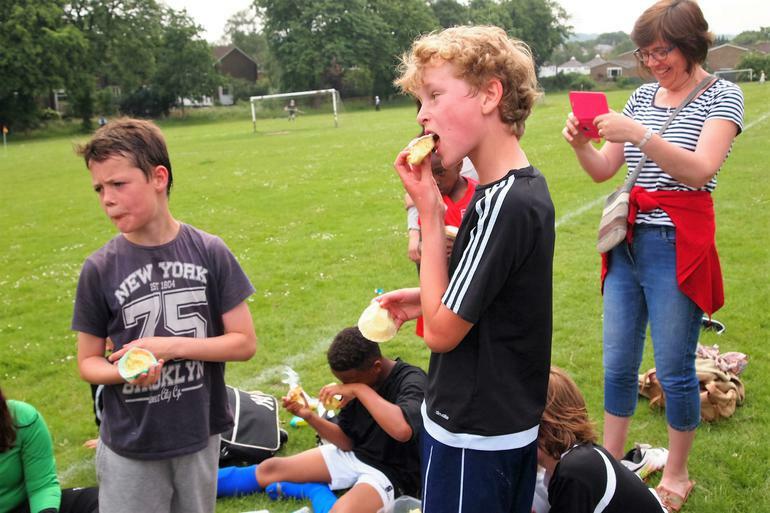 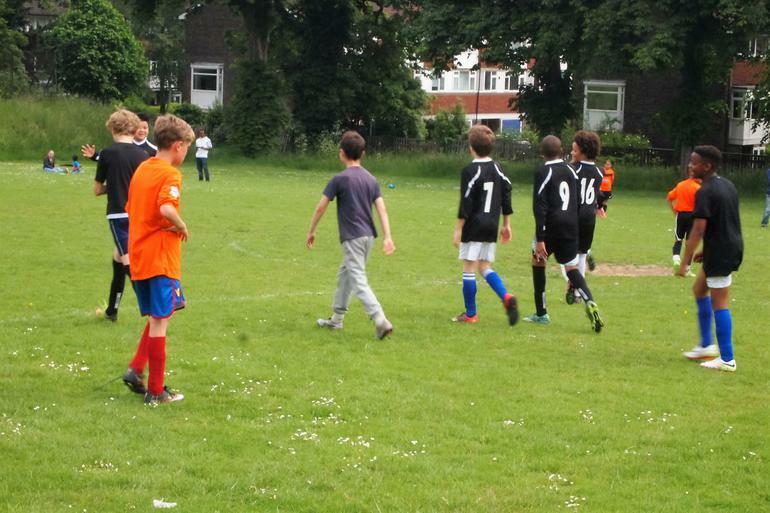 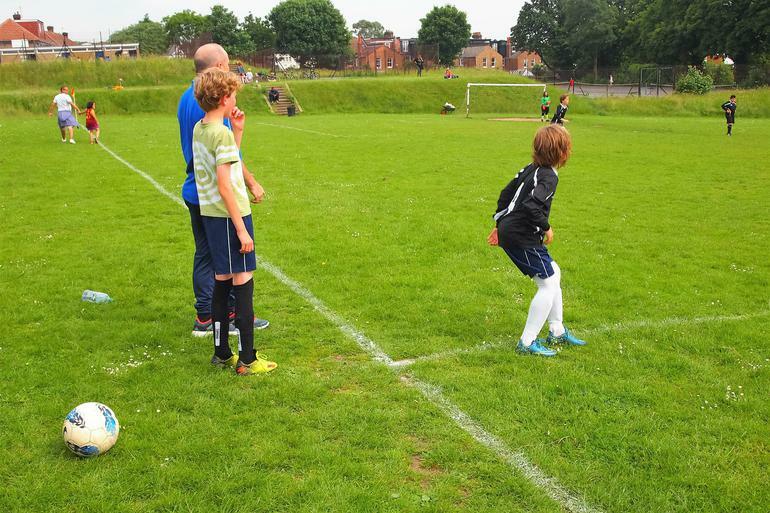 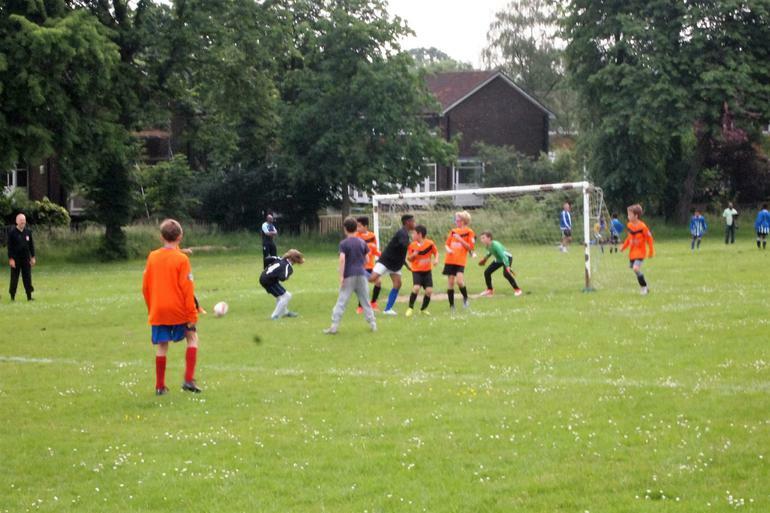 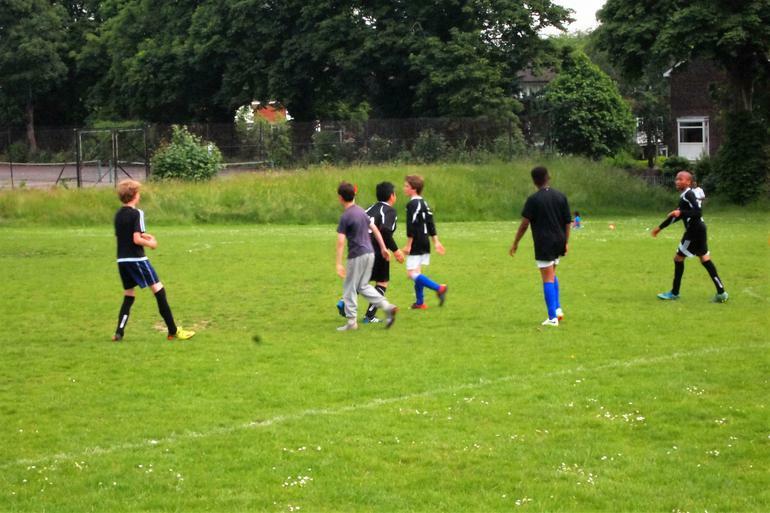 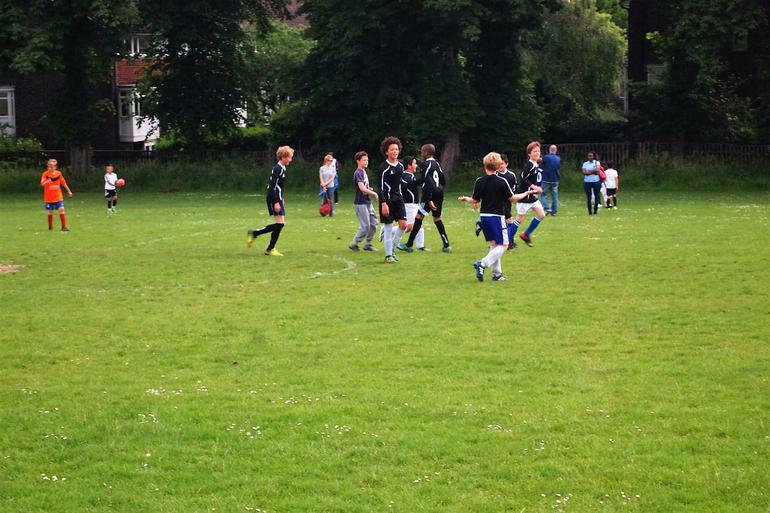 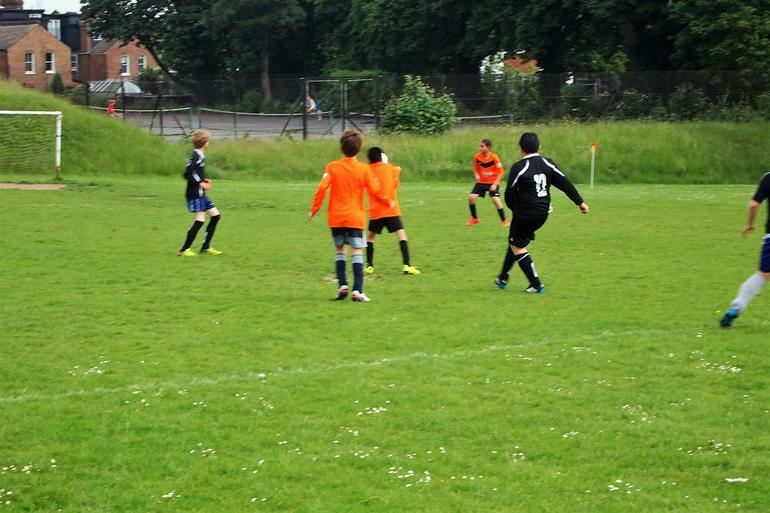 When the final whistle blew at Rosendale Playing Fields on Saturday 11th June, the score was 3:1 to Lyndhurst. 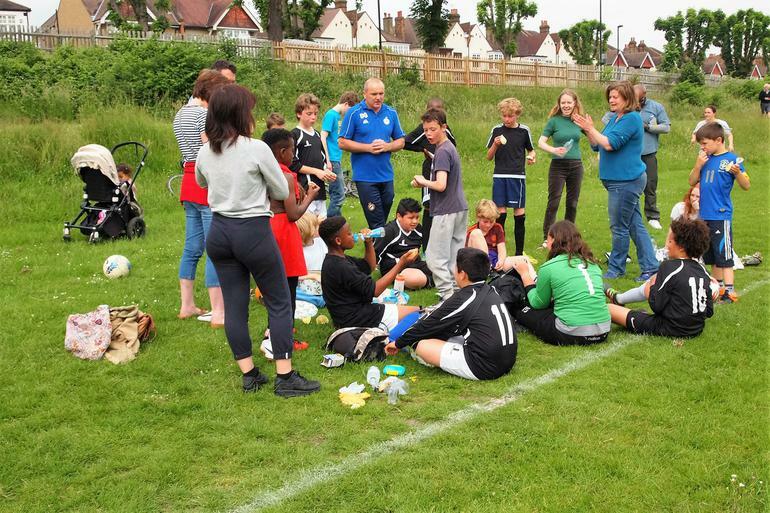 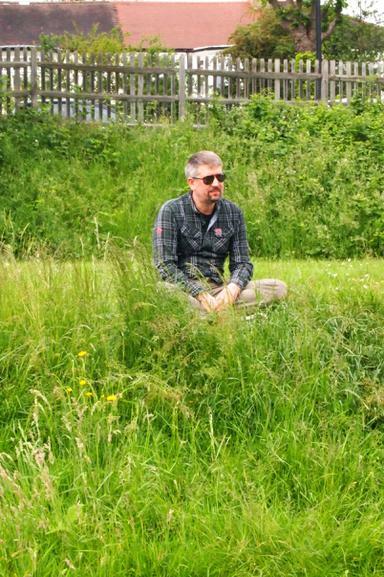 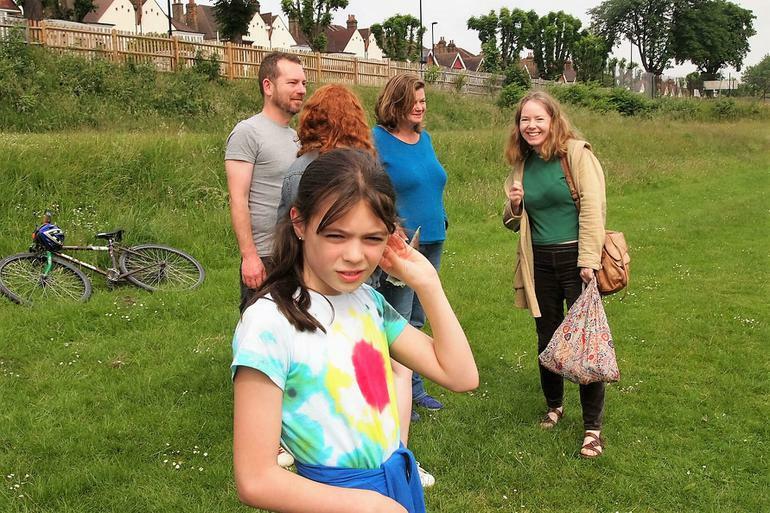 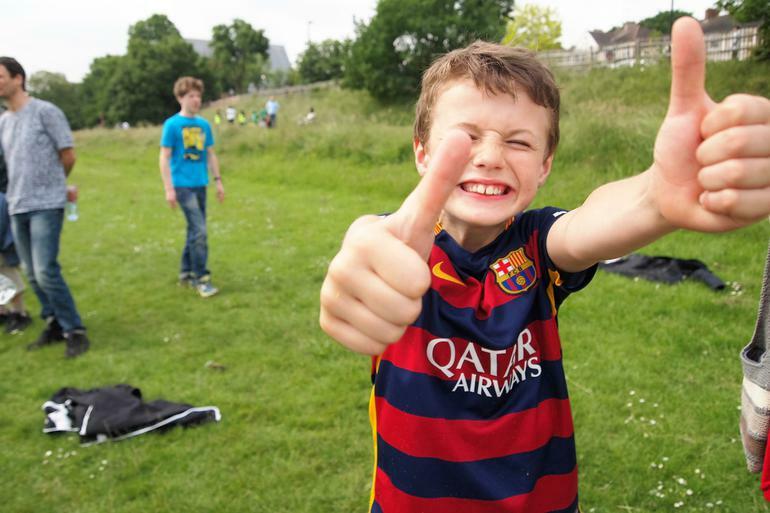 While we're all looking forward to a great Summer, sadly it is time to bid a fond farewell to Lyndhurst's inspirational Year 6 team members: Wilkie, Louis, Anthony, Tristan, Finn, Kimie, Jamie and of course, our gallant goalie, Molly. 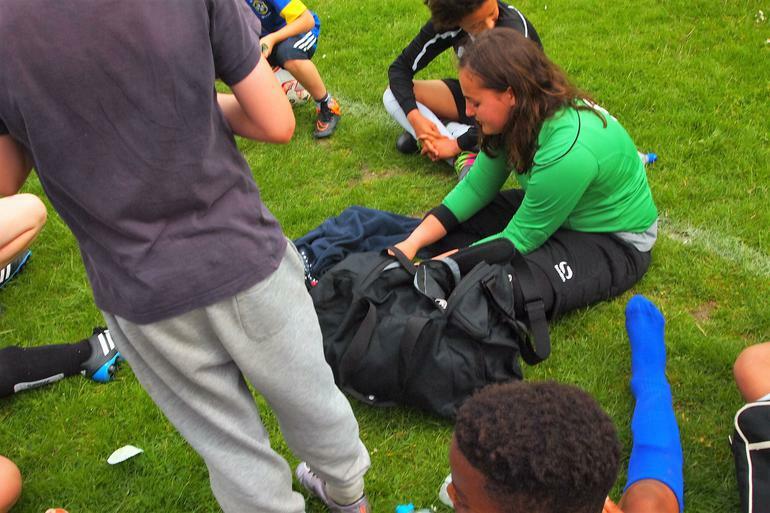 Don't miss the opportunity to come along and support our next superb soccer squad, who are waiting in the wings for the new season to start.